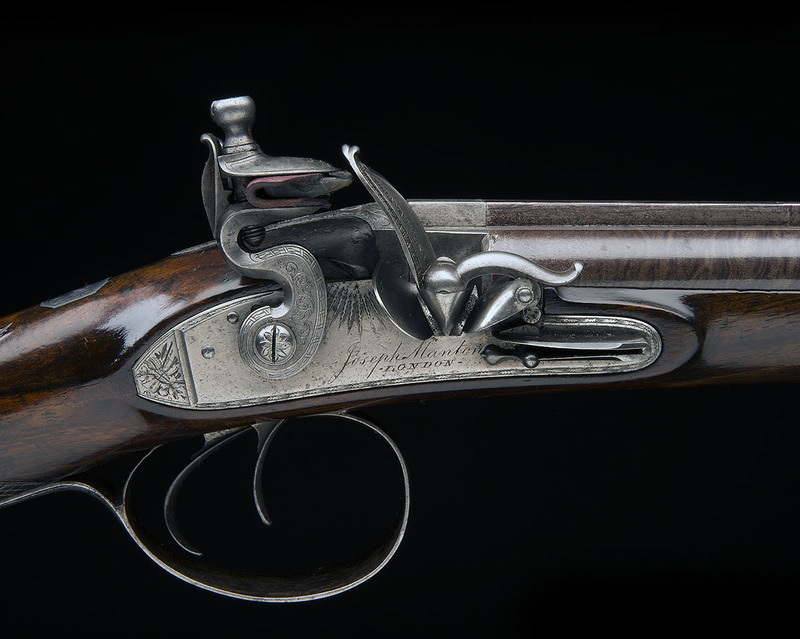 Joseph Manton is one of the most famous names in history of British gunmaking. Almost every gun book contains a reference to him as the ‘father of London gun trade’, the person who shaped the modern double-barreled shotgun and lit up a whole constellation of gunmakers including Boss, Greener, Lancaster, Lang and Purdey. The knowledgeable hunter who reads such books also knows the sad end of Joe Manton’s story – bankruptcy, debt jail, dying alone and broke. A new direction in gun art? This is a .577 Nitro double rifle by Peter Hofer, a German bespoke gunmaker. I only read about it in a magazine (and that’s where the pic comes from, sorry about the quality). 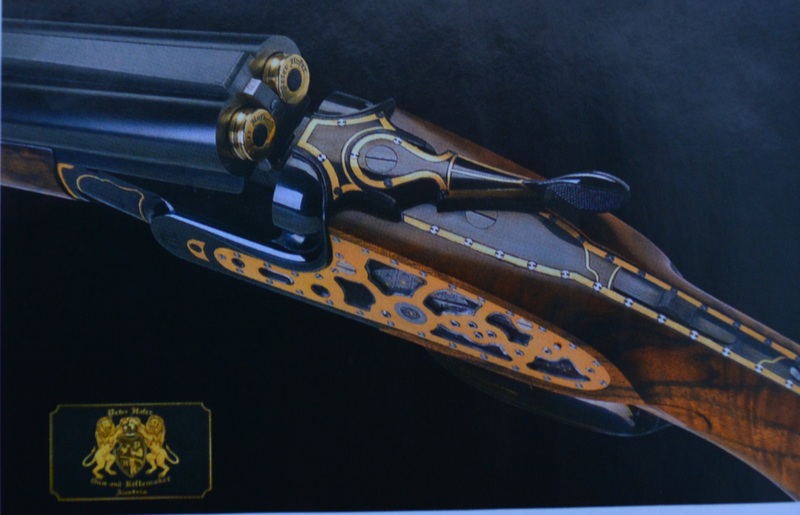 There are two unusual things about this gun, one leaves me cold and the other stirs my interest somehow. The one that I don’t care much about is that the stock is said to be filled with electronic gadgets, including a shot counter and a remote controlled GPS module, which can be used to retrieve either the gun if it is stolen, or the hunter if he gets lost in the African bush. The one that makes me thinking is… but first I have to make a few statements, which are, I hope, self-evident.